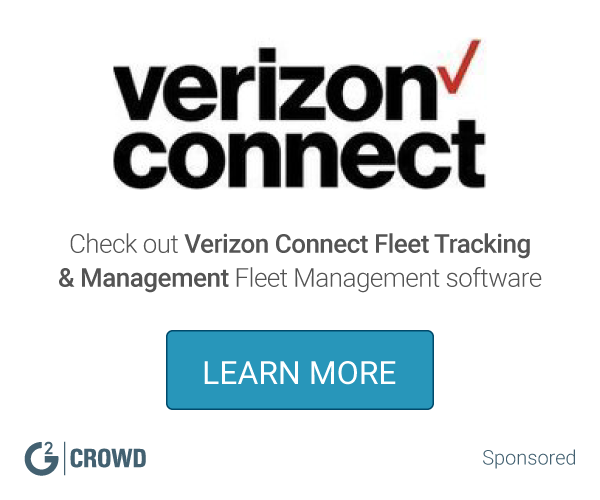 Work for Manhattan Transportation Procurement? Learning about Manhattan Transportation Procurement? This was the easiest program to use to post your trucks and find trucks on your linehaul so trucks would never come back empty. When your closing an order out it allows you to add detention, etc. So everyone can get paid. You can also upload BOLs to the system as well. Overall- when I used it at previous jobs it was well worth the money. I wish it had a little bit of flair going on as I found it a tad boring but then again if it does its job....I can live with the basic colors and font, etc. We were having trouble finding loads coming out of certain cities and we utilized this to find loads coming back and avoid empty trucks! Worked like a charm a d my bonus checks definitely showed! * We monitor all Manhattan Transportation Procurement reviews to prevent fraudulent reviews and keep review quality high. We do not post reviews by company employees or direct competitors. Validated reviews require the user to submit a screenshot of the product containing their user ID, in order to verify a user is an actual user of the product. Hi there! 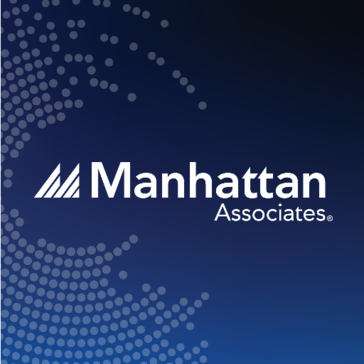 Are you looking to implement a solution like Manhattan Transportation Procurement?